I just got a link (and an email) from Stanly Jungleib who founded Seer Systems and was responsible for the development of the first professional software synthesizer. Stanley had been a member of the group that founded MIDI which is a industry protocol that is still used (I use it almost every day) represent music. I had forgotten my own role in the development of software synthesizers until Stanley’s email. It brought back a lot of memories. I got started using computers because of my interest in music. Getting into music rather late at the age of 15, I thought of myself more as a composer/arranger than pianist back then. But I was really interested in Jazz which is improvised. In late 1966 when I went to work for Joe Kamiya at the Langley Porter Institute doing the first work in brain wave bio feedback, I began to think that I could somehow combine physiological information such as EEG, GSR , heart rate etc to get feedback from an audience and couple that with a real time computer musical improvisation program. Of course, at the time, the computer we used had a memory smaller than a one photo on the iPhone and probably had as much computing power as a remote control for a TV but that did not stop me from dreaming. I continued my interest in using computer for music creation. Sometime around 1990 I joined the board of OpCode Systems a leader in the music software industry. I was a Vice President at Intel at the time and OpCode’s products only ran on the Mac which used the PowerPC microprocessor. This was a bit of a problem but did not keep me from having a Mac in my music studio. 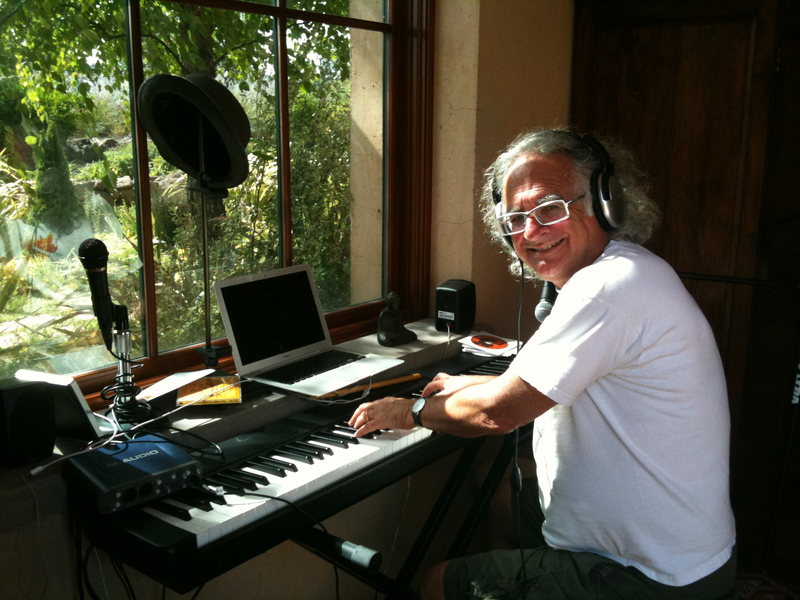 I also joined a group call MuSig which was user group focused on Midi that was founded by Glenn Spencer, a music teacher (one of my teachers). Glenn introduced me to Stanley. Stanley and I had a number of conversations. At that time, we at Intel lead by the Intel Architectural Labs was working on a series of technology to turn the PC (remember this was around 1991) in to a multi media platform. My group at Intel (which became Intel Capital) shared this vision and was investing in a number of early stage companies that could help with this. A key part of the strategy was called NSP (for native signal processing). The idea was to use the main CPU instead of dedicated chips (especially DSP’s). In a sense it was a way to sell more powerful microprocessors (made of course by Intel) but it also had the important benefit of making the functionality software based instead of hardcoded. This flexibility proved critical in the development of multimedia capabilities. I can’t remember perfectly, but I must have introduced Stanley to the Labs and also assigned someone to work on making a small investment in his company. The result was one of the first (if not the first) software synth. Andy Grove actually demonstrated Seer synth at Codex in 1994. By 1995, Microsoft was putting major pressure on Intel to stop developing software. I won’t go into it although you can read a bit about it here. Intel caved to Microsoft aggression. Much of the NSP projects were killed including the one with Seer. Seer went off to do a deal with Creative Labs which was the major supplier of sound boards for the PC. I left the board of OpCode around the same time. Glenn died in 1998. That was pretty much the end of my involvment with music technology. Now I am back on a Mac. I use Garage Band and Logic Express. I am able to do things I could only dream about back in the day. I even have music creation programs on my iPhone. Previous post ← I can’t figure out how the Obama Health Plan will really fix our medical system.